Kraft Singles, often a favorite for making grilled cheese and other sandwiches, are being recalled by the thousands. 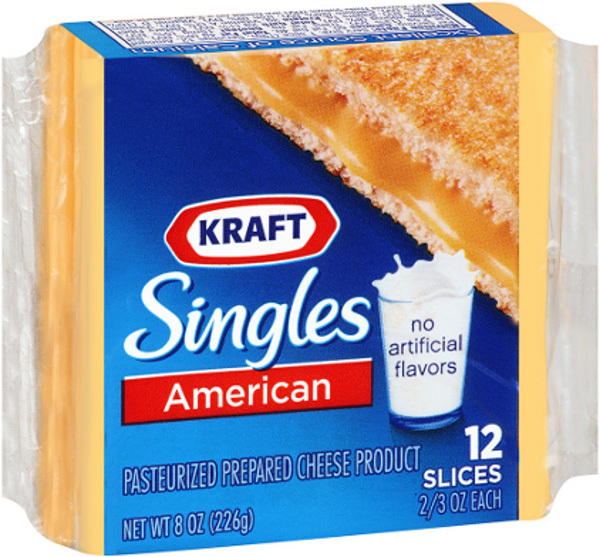 3 and 4 pound packages of Kraft’s American and White American slices need to be checked. The packages being recalled have a “best when used by date” from December 29, 2015 to January 4, 2015. If your cheese has a date in this range and the following manufacturer’s code of “S54” or “S55” your cheese may have a problem. The issue with these packages is that when the plastic is removed it can leave behind a thin layer that is hard to see. This thin strip of plastic can be a choking hazard, and Kraft has already received three reports of choking from this incident. These packages can be returned to the store for a refund or a new package of cheese.